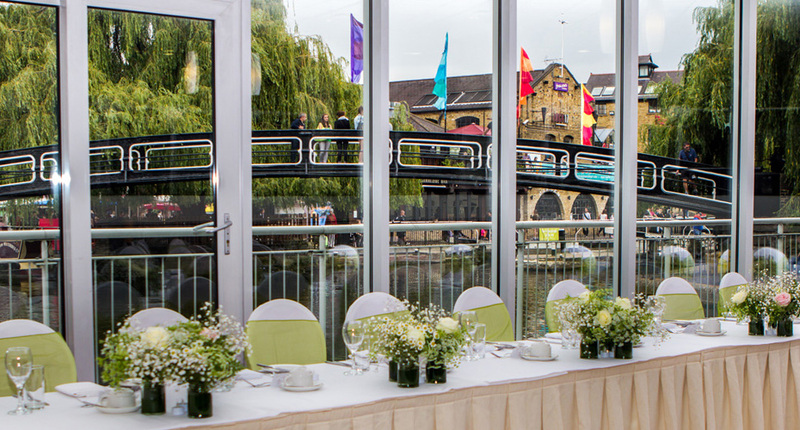 If you're searching for a venue with the wow factor, look no further than Holiday Inn London - Camden Lock. 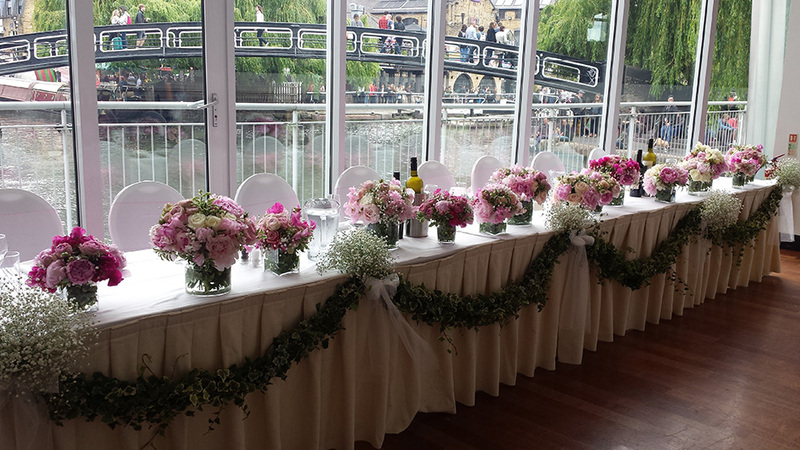 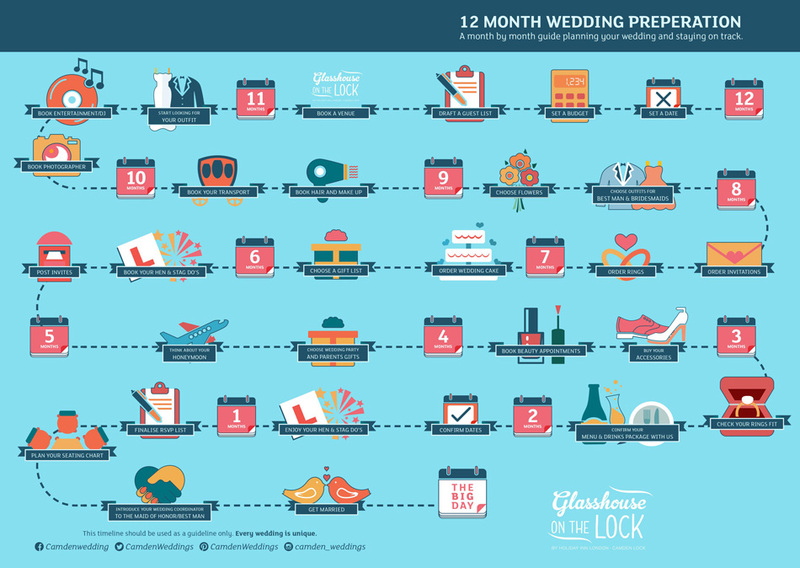 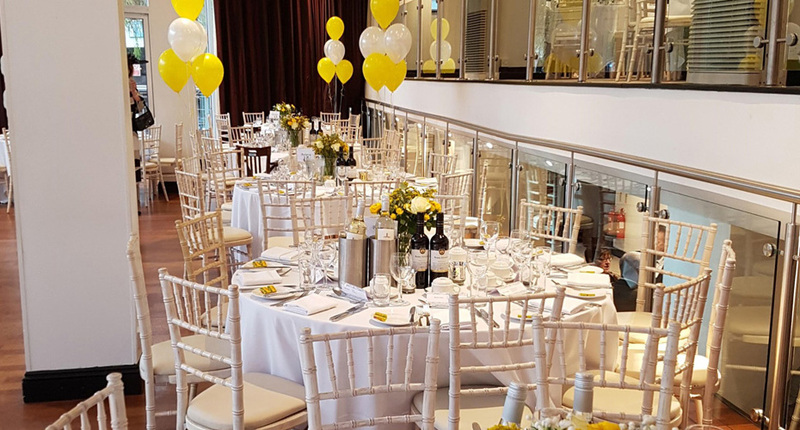 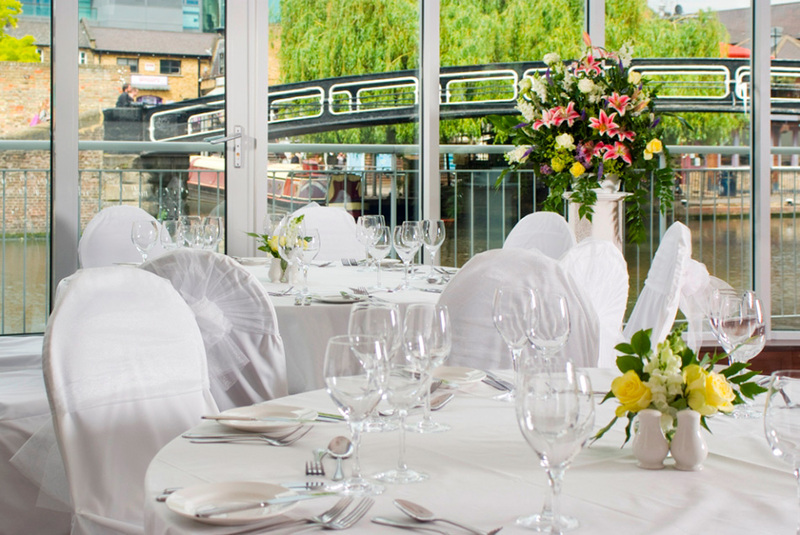 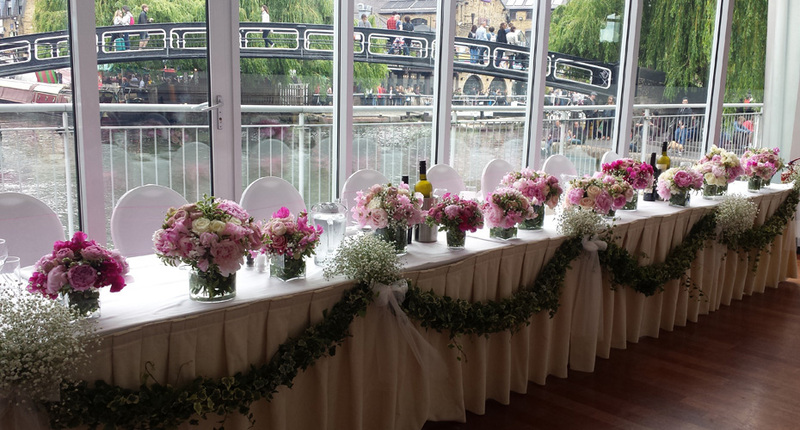 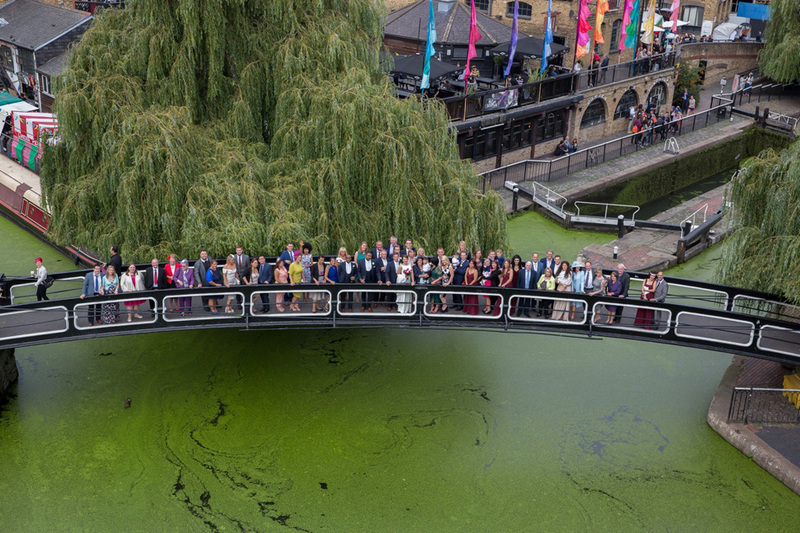 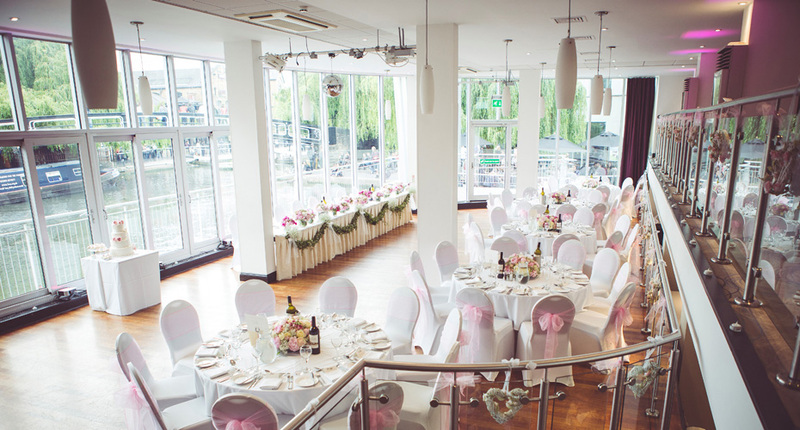 Set amidst the buzz of Camden Lock and overlooking the Regent's Canal, the venue is the perfect setting for a memorable wedding celebration. 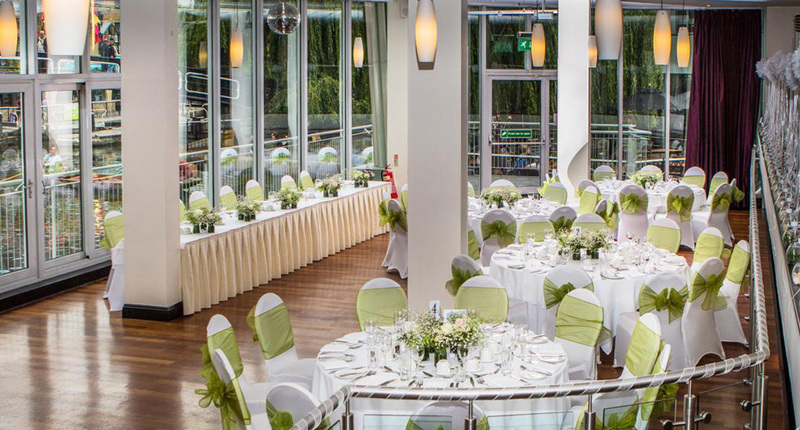 The venue is modern and stylish, ideal for wedding of any style with between 10 and 300 guests. 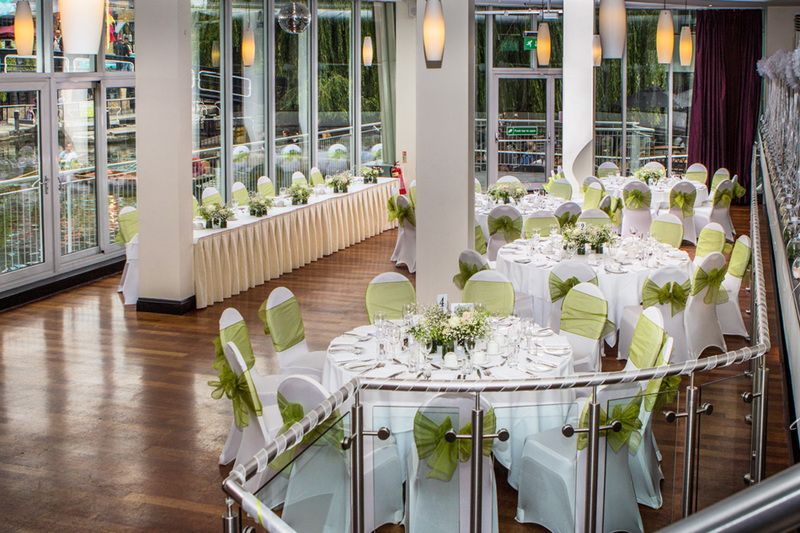 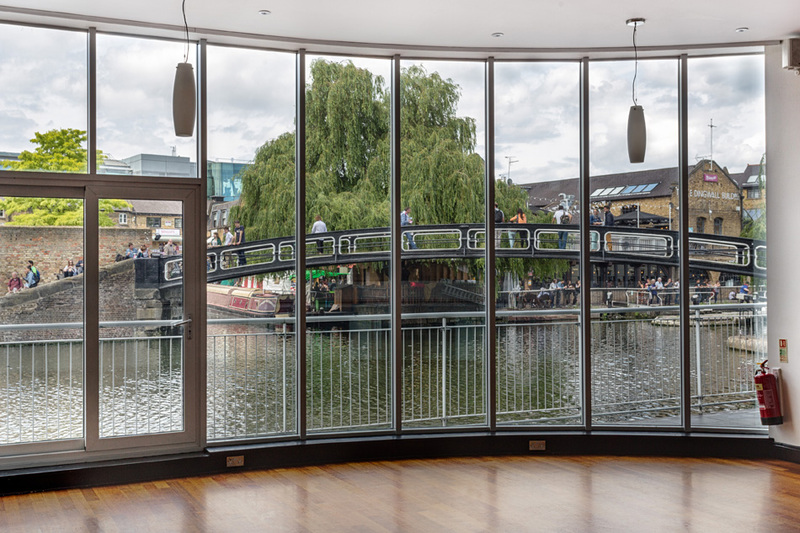 The main venue, the Glasshouse on the Lock, has grand floor-to-ceiling glass windows which boast stunning views across the Regent's Canal. 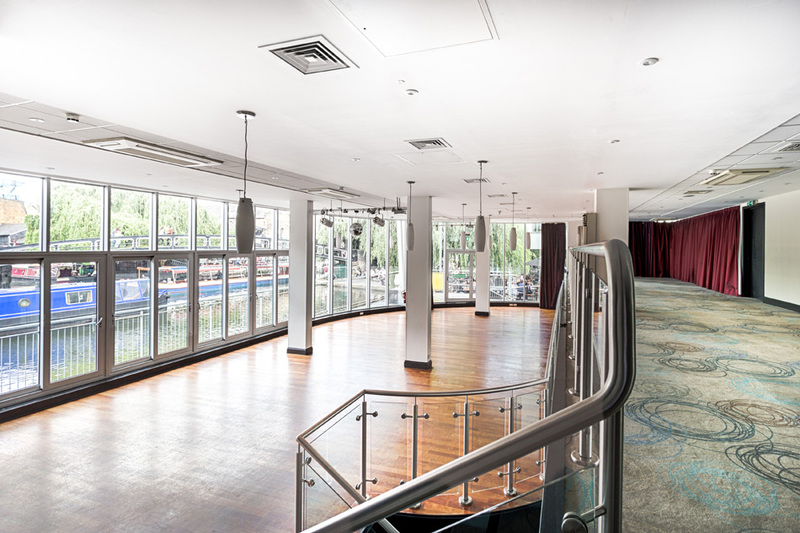 During the sunny summer months, the waterside venue can be fully appreciated with photos on the outdoor terrace.